Have you been traveling this summer? Spending your weekends at the cabin? Take some time and catch up with summer at River of Life! Who is Jesus? Why does He matter? If I’m a Jesus follower, what does that really mean as to how I live? Have I been apathetic in my faith, as a Jesus follower? How has Jesus called me to live? What does it mean to live sacrificially? How can I serve God, my fellow Jesus followers, and my community? Have I made “ME” more important than everything else, including God? These are hard questions, but they’re also questions that can lead us to joy, peace, contentment… And ultimately; a fulfilled life, a life that matters, and a life of impact. Is that your life? In these series you will find the introduction, and steps required to answer these questions. Let’s look back at the series and the challenges and encouragement they bring. May 20: Run by Faith – Are you running, or just standing still? 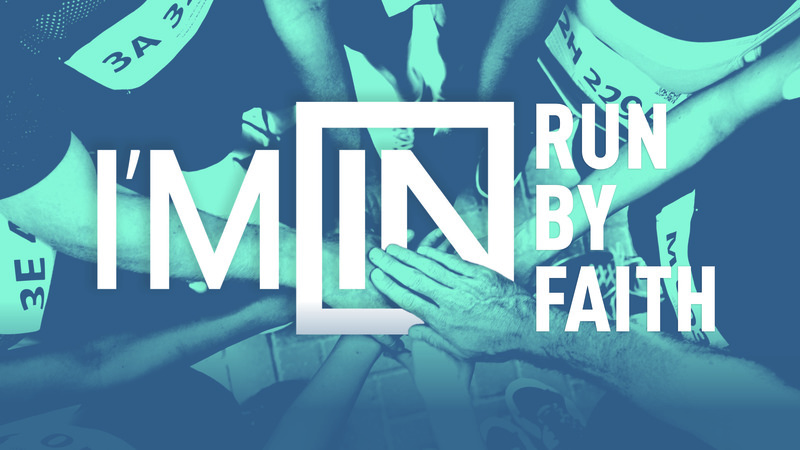 We are called to run to obtain the prize, to make an impact. What does that look like? May 27: Run with Gratitude – Is gratitude central to your life? What exactly does that look like? Find how to have gratitude in every aspect of your life, both the good and the troubles. June 3: Run with Purpose – Maybe you’re not running because you have no purpose or have lost the purpose you once had. Running, winning, impact, fulfillment; they all require purpose. June 10: Run with Generosity – Are you generous with your life? Meaning your time, your skills and gifts, and your money. Do people think your last name is Scrooge. Dive into this challenging discussion. June 17: Run with Commitment – Running requires commitment: training, discipline, time, and energy. What is it that you are committed to? If you don’t know, you need to measure it. June 24: Run with Sacrifice – What does Sacrifice really look like? July 1: Run with Perseverance – Running takes perseverance. This is our journey. Our journey of faith. We run together to give each other perseverance. 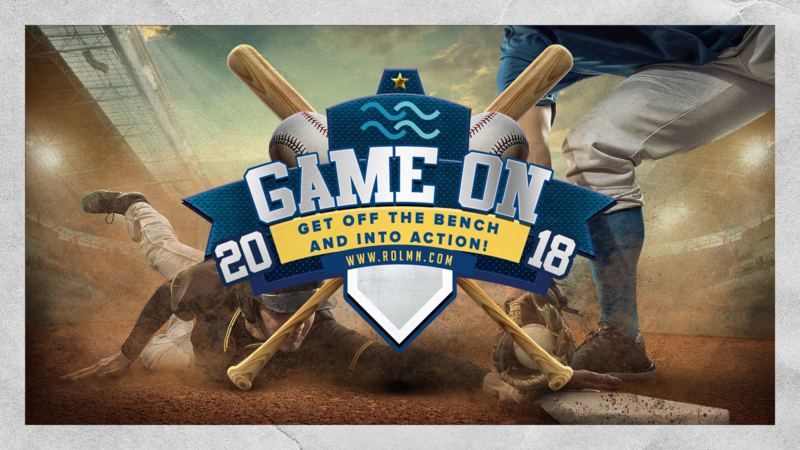 July 8: Game ON – It’s time to get off the bench and into the action. This takes a team, and everyone is needed on the team, everyone has a place and position to play. July 15: Game ON: We are all witnesses. If you follow Jesus, being in the game means being a witness. What does that look like? July 22: Game ON: Players Coach. What is it like to be a player’s coach? To be in the game and be a coach. July 29: Game ON: Game Changer. Are we as Jesus would have us? Whose game are we in? Time to look at what it is that we as Jesus followers are about.